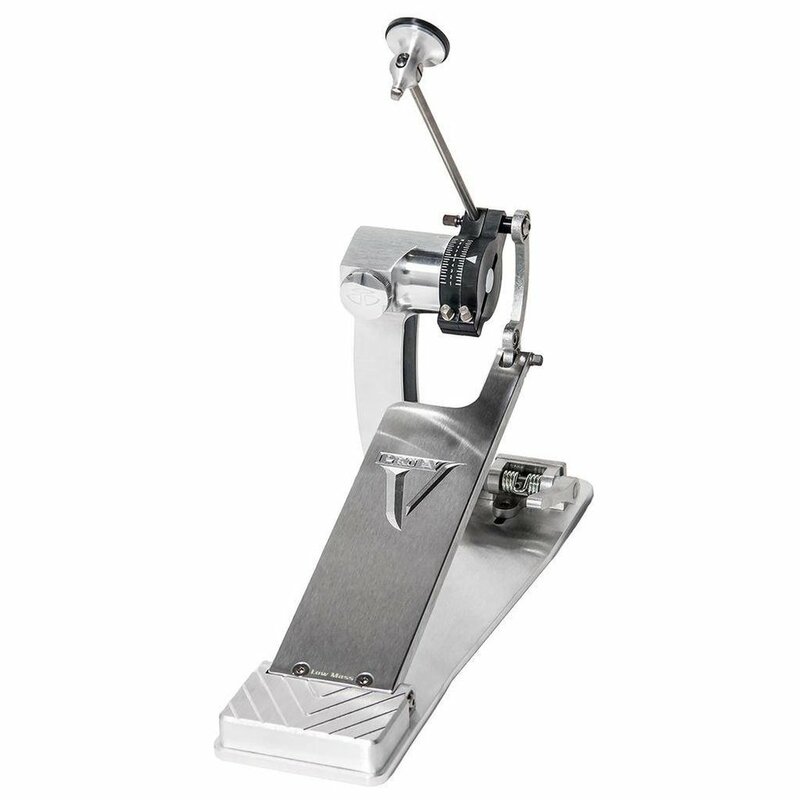 While the classic ShortBoard design allows for massive flexibility, the Low Mass pedals offer an even lighter feel. 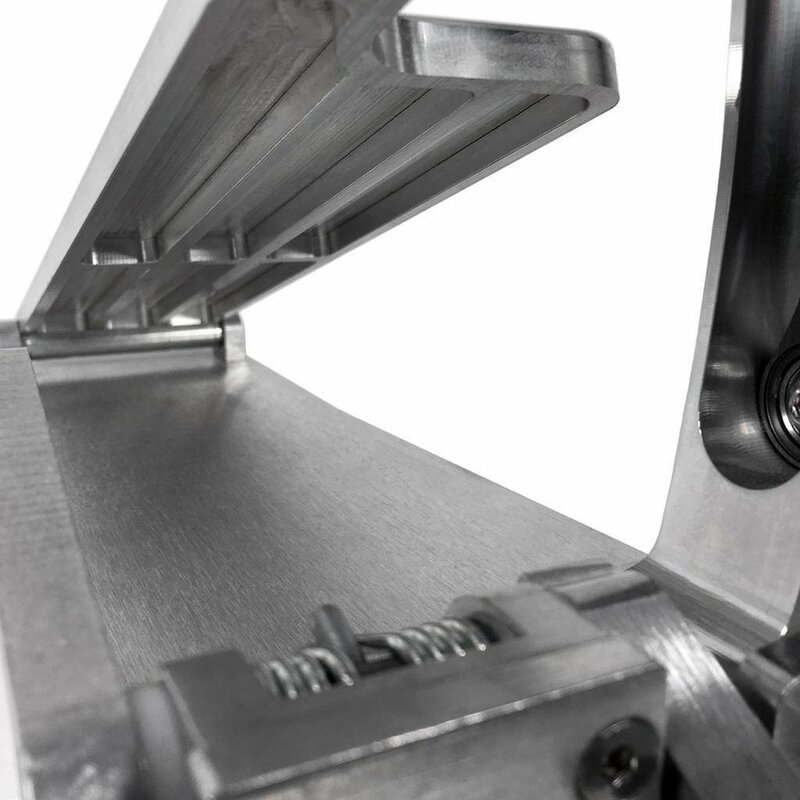 Using precision milling, 7 ounces of aluminum are removed from the bottom of the footboard. The pattern applied ensures strength, durability, and rigidity, while allowing for quicker response and expanded adjustment.